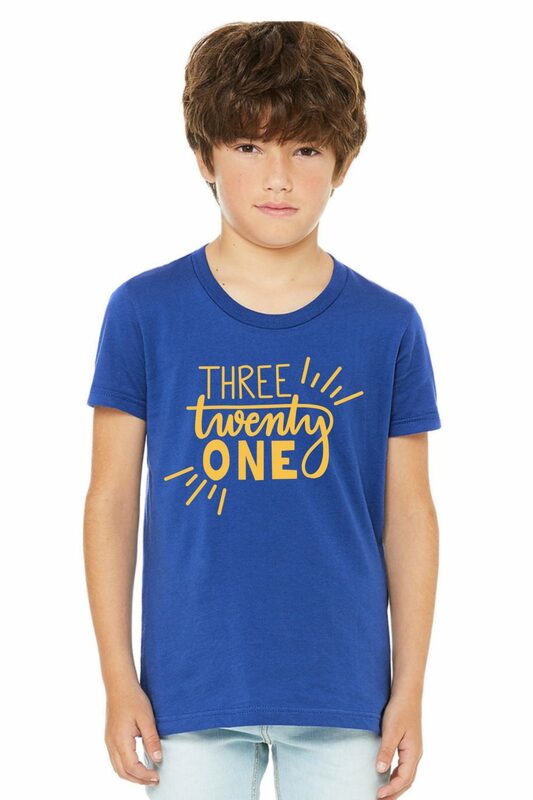 World Down Syndrome Day 2018 is March 21…so we decided to make a tee shirt! We’re super proud of this shirt, and think you will also! You can grab the shirts here, but let tell you a little bit about them. 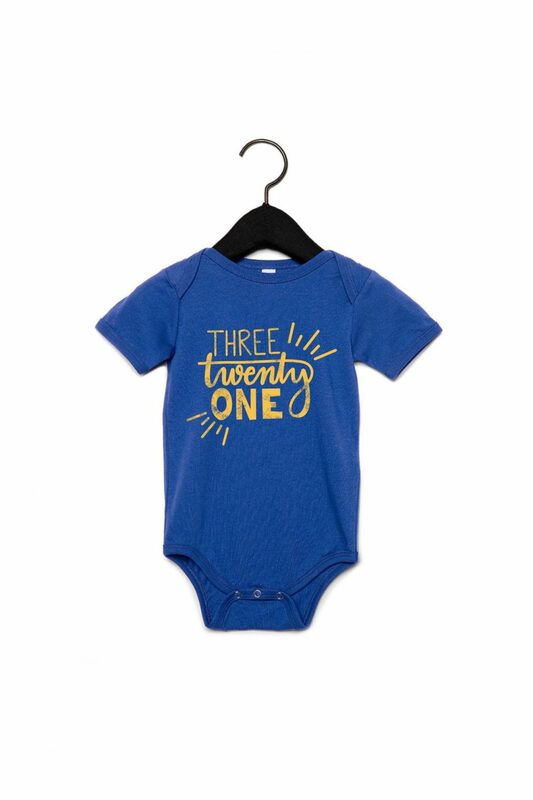 We have created five different styles; unisex, youth, toddler, baby onesies, and a women’s V-Neck. All of the items will be printed on a Bella + Canvas tee – which mans they are soft…and nice! 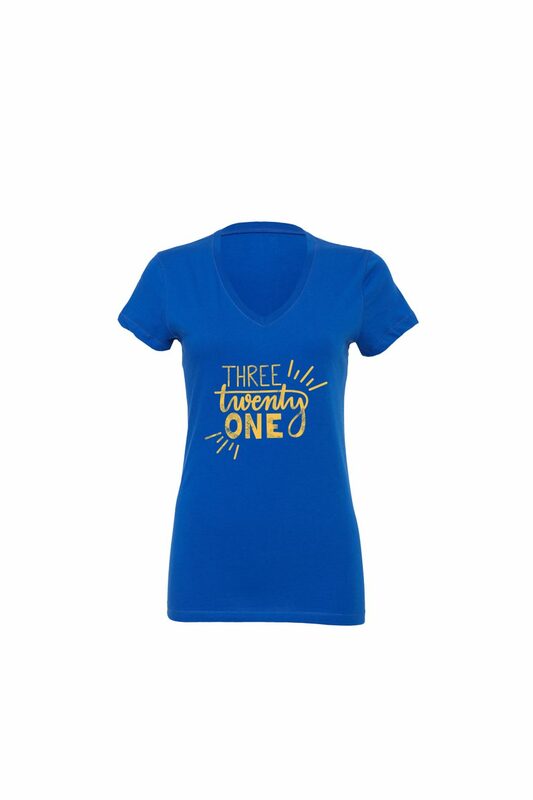 You can rock this World Down Syndrome Day tee shirt on World Down Syndrome, or just anytime! 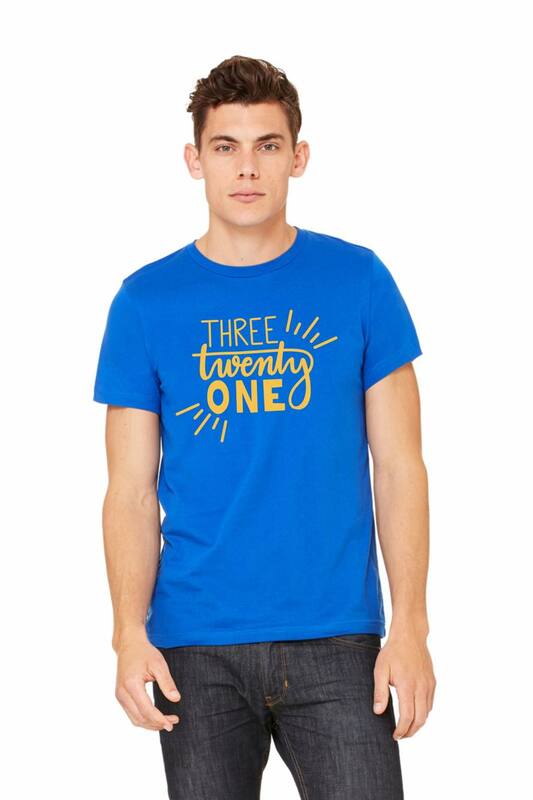 It’s a nice shirt that you (and your family, friends, teachers, grandparents, etc) will be proud to wear! We hope the shirts are a great conversation starter. For instance, some may ask you what your shirt means, and you can use that as an opportunity to have a conversation bout Down Syndrome! 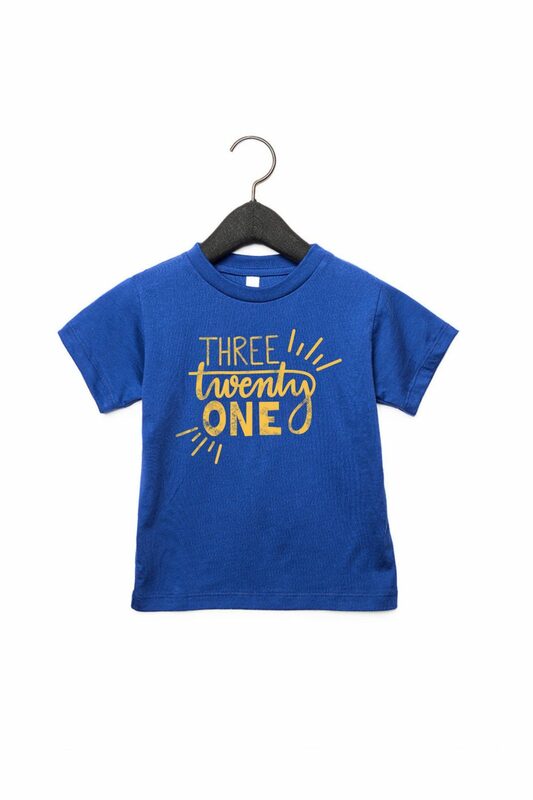 If you order by the end of Feb, and live and the United Sates, you will receive your shirt by World Down Syndrome Day (3/21.) We do ship international, but can not guaranty shipping times for international orders. I also have enjoyed seeing pictures coming in of people wearing their #PROVETHEMWRONG tee shirts. You can check out some of the pictures here, and you can order a #PROVETHEMWRONG shirt by clicking here. As a thank you for being a reader of our blog, you can use promo code ‘NOAHSDAD” at check out and receive 10% off of your entire order! 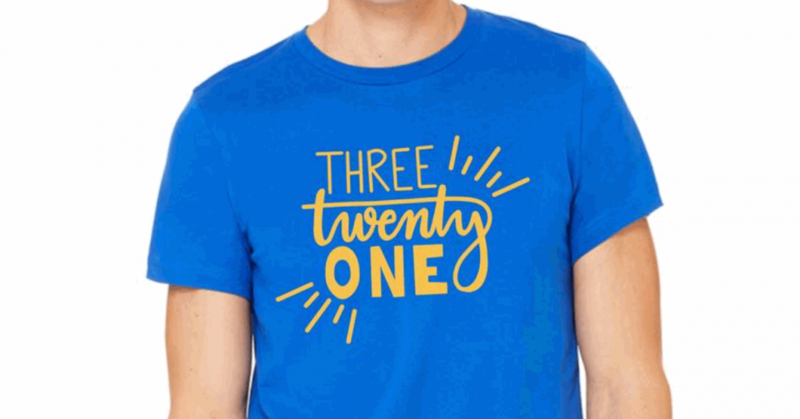 Click here to grab your shirts, it would be fun to see you guys rocking these shirts on March 21!